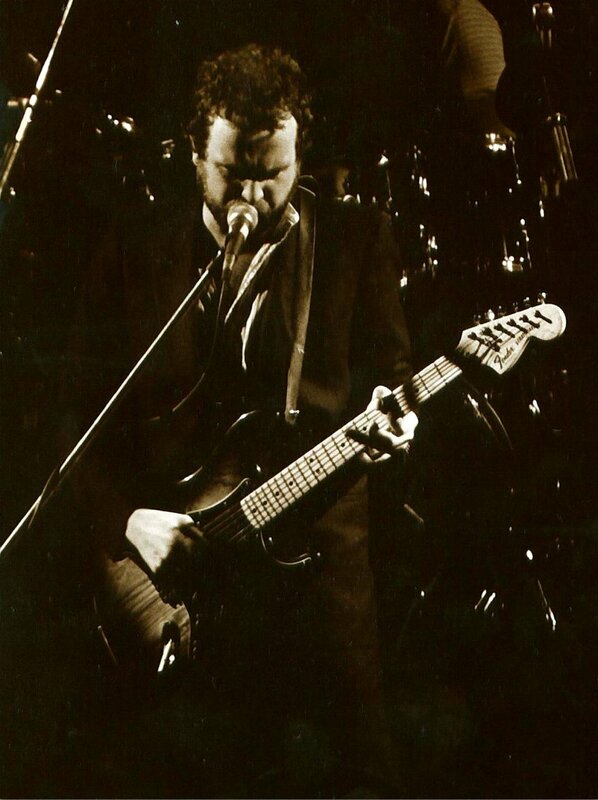 On Monday the 8th of March 1982, John played Grosvenor Hall, Belfast. It was his first gig in the city in five years. John played a very loud set. Sound was fine though and he was in great form.